Our range of Jacket Sets is fashionable, ultra-modern and trendy. We offer these t-shirts in eye catching and energetic colors and are manufactured by us using knitted and woolen materials. 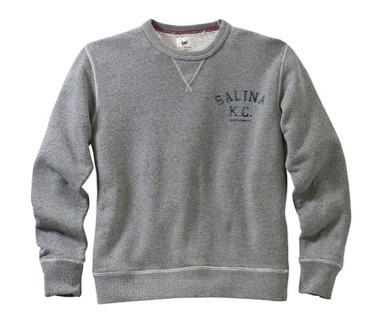 They are comfortable to wear, durable, of excellent quality, and reasonably priced. 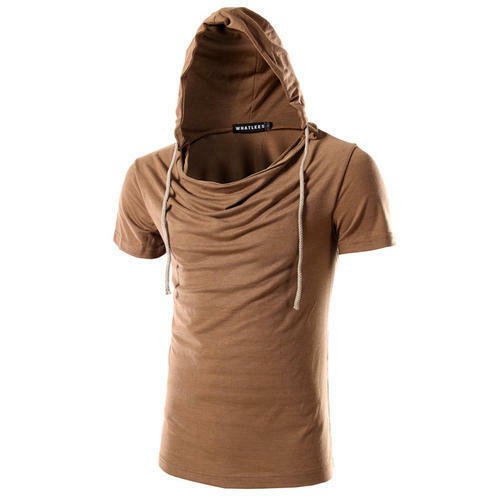 Our in-depth industry experience enables us to manufacture and export a wide array of Hooded T Shirts, which are fabricated from premium grade fabrics and yarns. We have made the procurement of the fabrics from legal and registered vendors of the industry. Furthermore, our experts sternly pass each and every item on well defined quality parameters to achieve utmost client satisfaction. 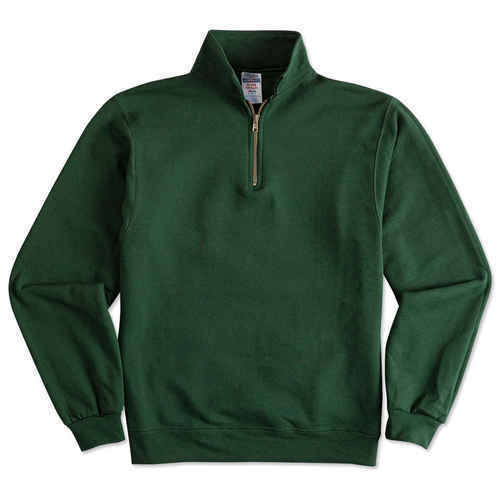 We design and create Mens Sweat Shirts that are rugged in design, comfortable to wear and protects the wearer from both heat and cold. The range can be availed in all sizes at most affordable prices. We design and create Mens Hooded Sweat Shirts that are rugged in design, comfortable to wear and protects the wearer from both heat and cold. The range can be availed in all sizes at most affordable prices.